A fashion designer who founded his own company more than 30 years ago, Isaac Mizrahi recently penned "I.M. : A Memoir." His cabaret show “I&Me" is like a companion piece to “I.M.” — an autobiographical show about his life’s journey. “I.M.” is full of delicious descriptions like these; it’s a thoughtful, irresistible walk through the youth and middle age (Mizrahi is now 57) of an eventful and creative life. Born into a Syrian Jewish family in Brooklyn, he attended Manhattan’s famous High School for the Performing Arts (yes, the “Fame” school; he’s briefly in the movie) and the Parsons School of Design. His two great loves — fashion design and performance — have intertwined throughout his life; turns out he’s a pretty gifted writer, too. All of these combine in his upcoming Seattle appearance, in which he’ll perform “I&Me,” his new cabaret evening of song and stories from his life, at the Neptune Theatre on Tuesday, March 19. Several favorite memoirs inspired him: Sally Mann’s “Hold Still,” Russell Baker’s “Growing Up,” Moss Hart’s “Act One,” and most notably, J.R. Moehringer’s “The Tender Bar.” “Boy, was it influential,” he said of the latter. “He wasn’t just remembering black-and-white words and facts, but creating this beautiful, novel-like work.” Mizrahi read numerous memoirs before and during the writing of his own; some intimidatingly good (“I would read, and go “uh-oh”), others less so (“I’d think, ‘hurray for me, because it’s awful!’”). And a thread throughout, right up to the book’s touchingly hopeful ending, is his love for performance, which dates back to his childhood. 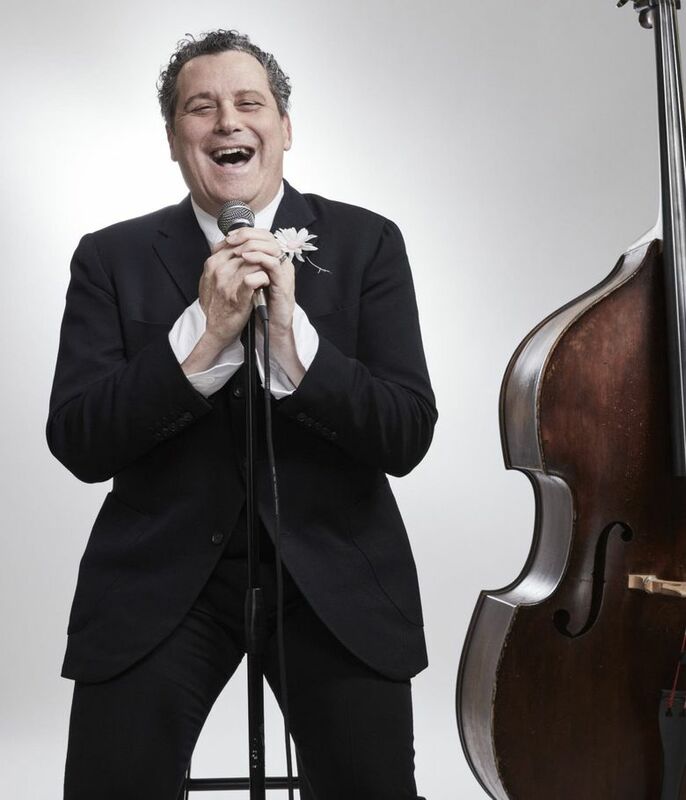 “I’ve been doing shows forever,” Mizrahi said; his one-man Off-Broadway show “Les MIZrahi” had a successful run in 2000, and he’s a fixture on the New York cabaret scene, at places like Joe’s Pub and the Carlyle Hotel (where, he proudly notes, he’s had three years of sold-out shows). In a more reflective vein, he’s quietly proud of the book, and the work it took to bring it into the world. “In the process of writing it, I would say, am I dreaming this, did Liza Minnelli really walk into my office, take her clothes off, did this really happen? But it all is true, every single word of it. It’s my story, and I have it down. “I&Me,” a cabaret show featuring Isaac Mizrahi, 8 p.m. Tuesday, March 19; Neptune Theatre, 1303 N.E. 45th St., Seattle; $55; 800-982-2787, stgpresents.org or helloisaac.com.